You eat a balanced diet, exercise, prioritize sleep time, manage stress well, and drink plenty of water. All of these important self-care components significantly impact the look and feel of your skin as you age, but despite your best efforts, everyone ages and eventually it shows on the skin. Fortunately, BroadBand Light Therapy (BBL™) means you don't have to live with wrinkles, age spots, and other discoloration. 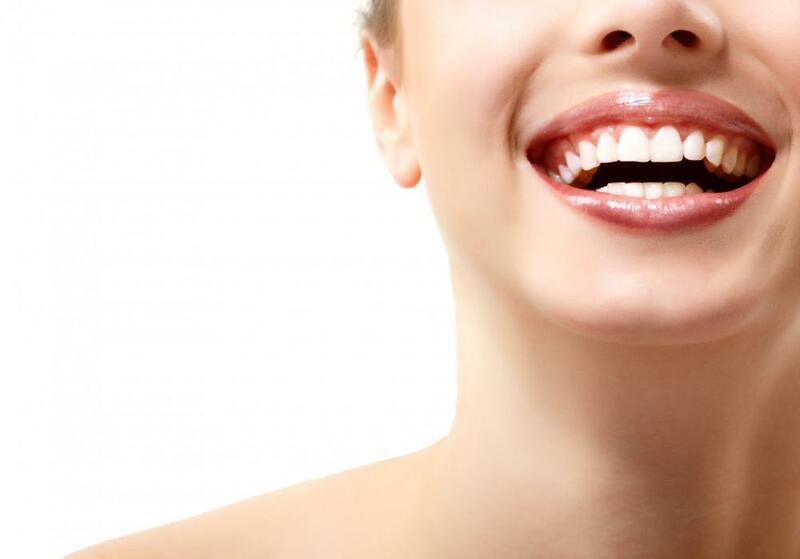 Let's explore why you'll feel refreshed and renewed with BBL. It reverses sun damage, wrinkles, and other skin-agers in a non-invasive way with no downtime. The BBL system works with the Sciton Joule™ system to deliver heat energy into the upper layer of your skin. These top skin cells absorb the heat, which encourages them to turn-over, making room for the newer, more vibrant, youthful-looking cells beneath while at the same time, it encourages increased collagen production, which as you likely know, decreases significantly with age and largely contributes to wrinkles and sagging skin. BBL restores your skin's natural texture, reducing unwanted melanin spots and redness while decreasing the appearance of unsightly fine vessels and other detractors from your desired appearance. Dr. Macdonald can precisely adjust this FDA-cleared system to get the highest level results for all skin types. That you experience only minor discomfort (like a rubber band popping on your skin). That it's so effective almost anywhere on your body. That the results last a long time and can be easily maintained for ten or more years when completed in a series of 3 annual treatments subsequently. In addition, the researchers noted increased subjective skin thickness. In other words, skin looked fuller and more youthful, but the scientists were unable to measure it beyond the visible difference in the skin tone and texture. Finally, the researchers investigated the DNA makeup of the new cells and found significantly younger gene expression in those new cells. As we age, our DNA ages with us and this leads to the breakdown of tissues, mutations, poorly-executed cell division, and even cancer. Based upon their findings, researchers believe that the BBL laser, in effect, "turned back the clock" on the skin area treated, improving both cellular immune function and RNA translation, which is important for the healthy cell division that makes new skin. In other words, the study shows that BBL not only treats skin in a way that you can see now; it helps skin become healthier with each treatment for long-lasting results. 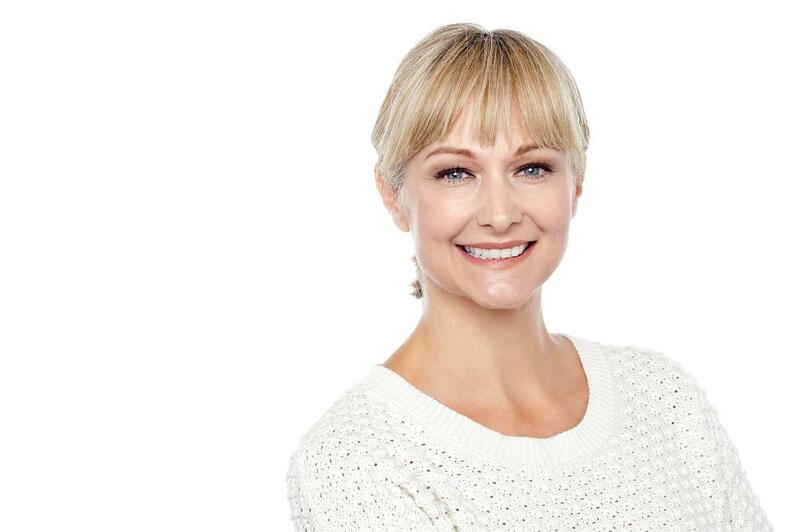 You could look younger at 55 than you do at 45 with regular BBL treatments. BBL not only changes the appearance of your skin; it impacts skin on a genetic level so that you continue to produce healthier, more vibrant skin cells as you age. With six-month maintenance treatments, you maintain lasting results. Does your skin not match how young and active you feel on the inside? Don't wait to reveal a refreshed and renewed you this year with BBL. Contact Aesthetic Surgery Center for an appointment. Is your face making you look older than you feel? 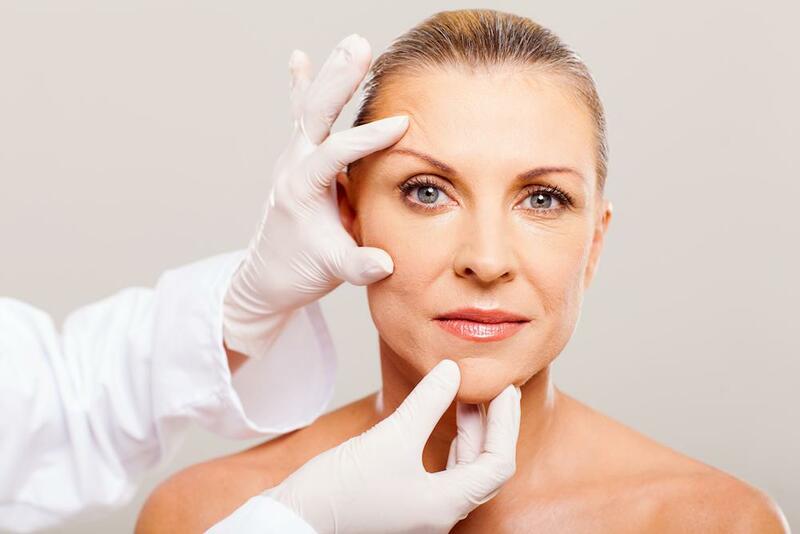 Then the V-lift liquid facelift could be just what you're looking for. The V-lift uses cosmetic injectables to reduce the signs of aging so you look and feel your youthful best - all without surgery.